Keep your voice in tip-top shape. The crowd is psyched. The band is rocking. You step up to the mic. And nothing comes out! Don't let this happen to you. 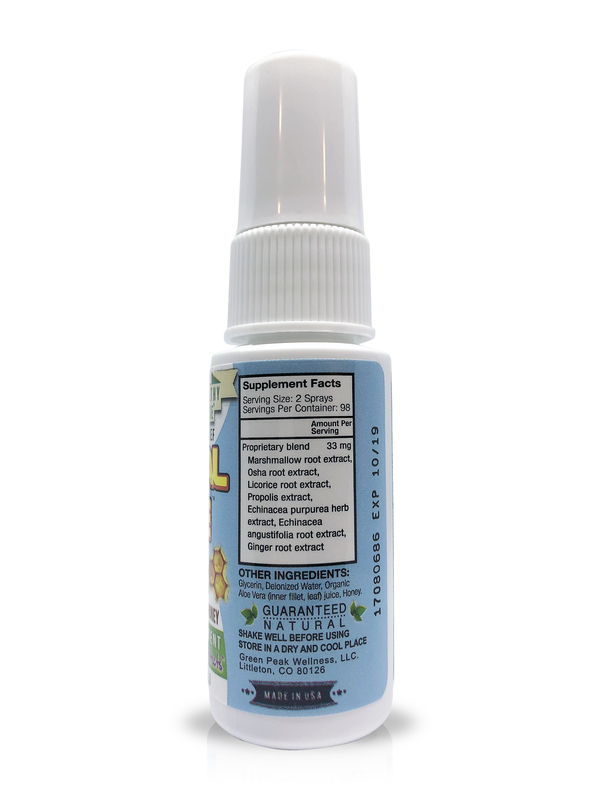 Hydrate and protect your throat with Vocal Eze throat spray from Green Peak Wellness. This glycerin-based, alcohol-free formula soothes your vocal cords with organic herbs and other natural ingredients. 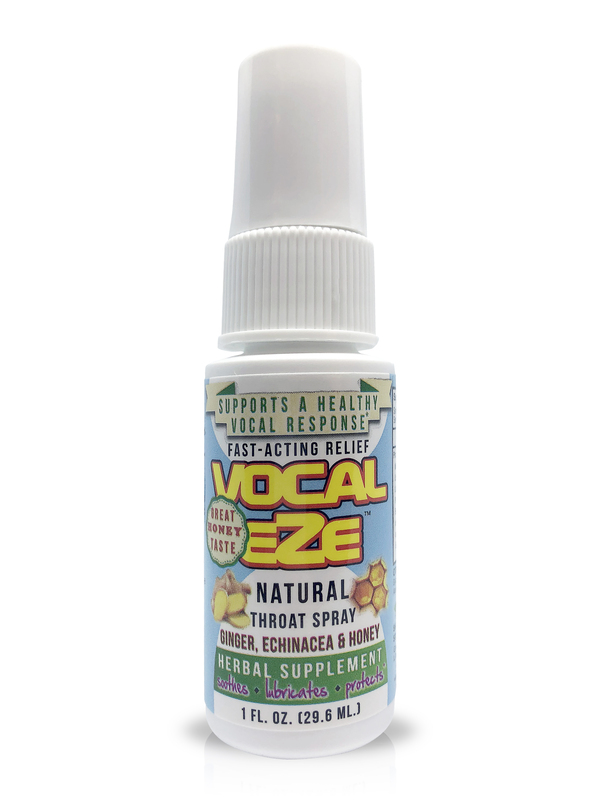 Vocal Eze is great for recovering from vocal strain and overuse, and it may even prevent damage to your voice from occurring in the first place. 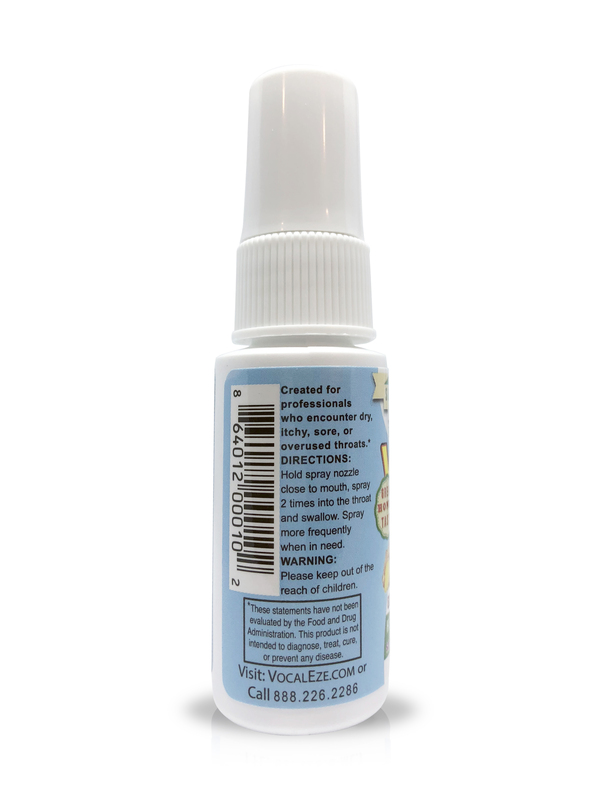 Developed in cooperation with Sony Music Nashville artists at the CMA Awards, Green Peak Wellness Vocal Eze throat spray is used by artists like Rob Thomas, Joss Stone, Tim McGraw, Faith Hill, Little Big Town, Zac Brown Band, and many more. Ingredients: A Proprietary Blend of Marshmallow Root, Osha Root, Licorice Root, Echinacea Purpurea Root, Propolis, Ginger Root, Aloe Vera Juice, and Honey. This product hasn't been evaluated by the Food and Drug Administration. It's not intended to diagnose, treat, cure, or prevent any disease.